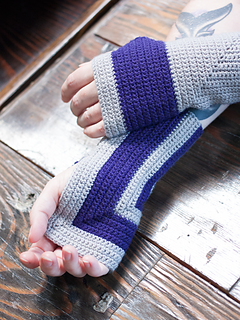 These metered square mitts are perfect for a beginner or a knitter looking for a quick crochet project. 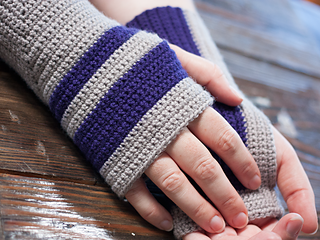 They’re, cute, hip, soft and washable when you make them in our Ewe So Sporty yarn. The color combos are endless! Gauge: 24 sc to 4”.